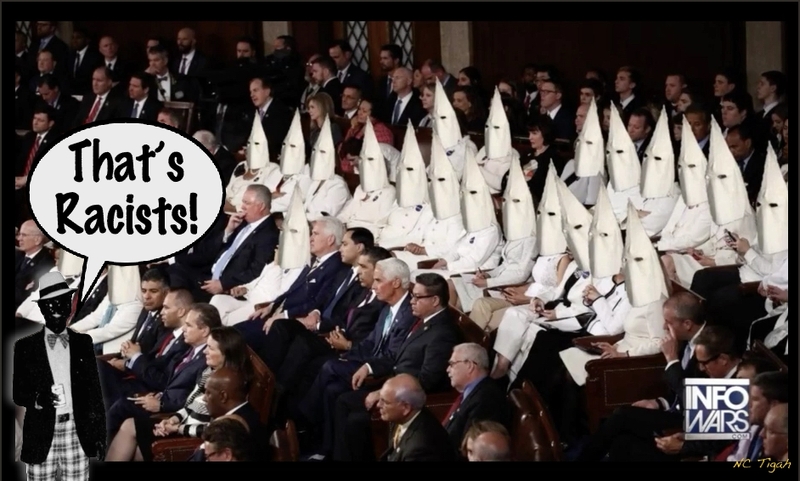 Can someone fark little kkk hats on the dem girls in white at the sotu address? 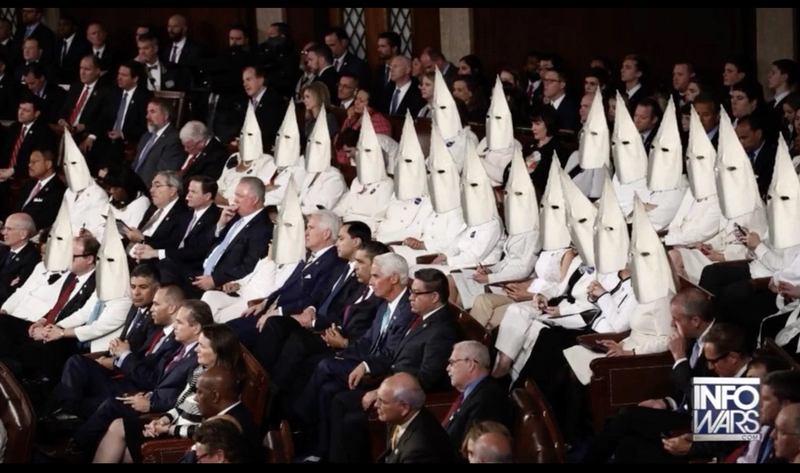 They look like the kitchen help. Sammich makers. 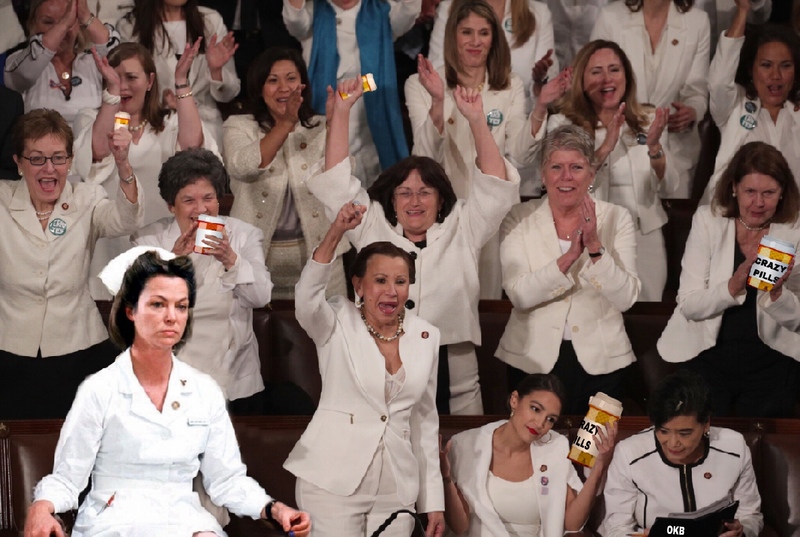 They look like the kitchen help. The prisoners who work the Alabama governor's mansion really do dress like that.